Azonto Petroleum Limited engages in the exploration and production of oil and gas properties. It has right to acquire a 55% interest in the Montney project in British Columbia, Canada. The company was formerly known as Rialto Energy Limited and changed its name to Azonto Petroleum Limited in December 2013. 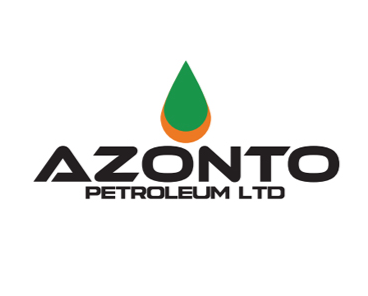 Azonto Petroleum Limited is headquartered in Subiaco, Australia.